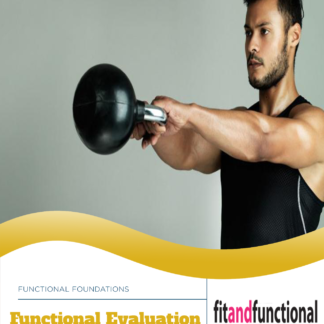 This course truly defines functional exercise. Students will learn the science behind functional training and how to apply it to each client. 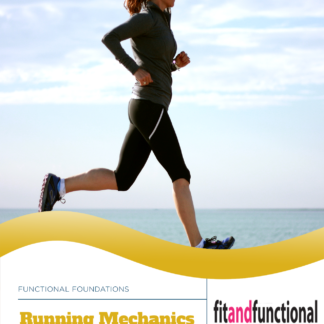 This course will teach trainers to understand rather than memorize. 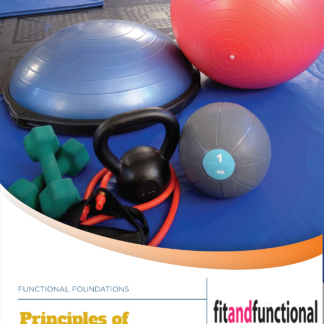 This is a great foundation course for trainers that are looking to further educate themselves. This course will give students information they can use right away. 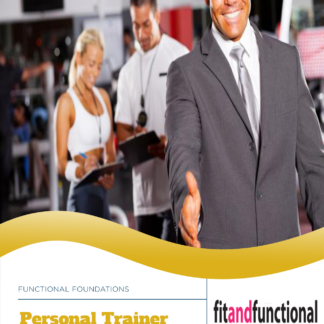 The course will give trainers the knowledge they need to better understand what they need to do for their clients. 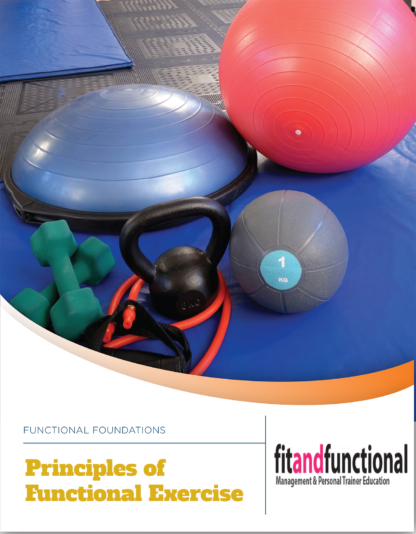 Students will study the Principles of Functional Exercise manual. Students will then complete the multiple choice exam.